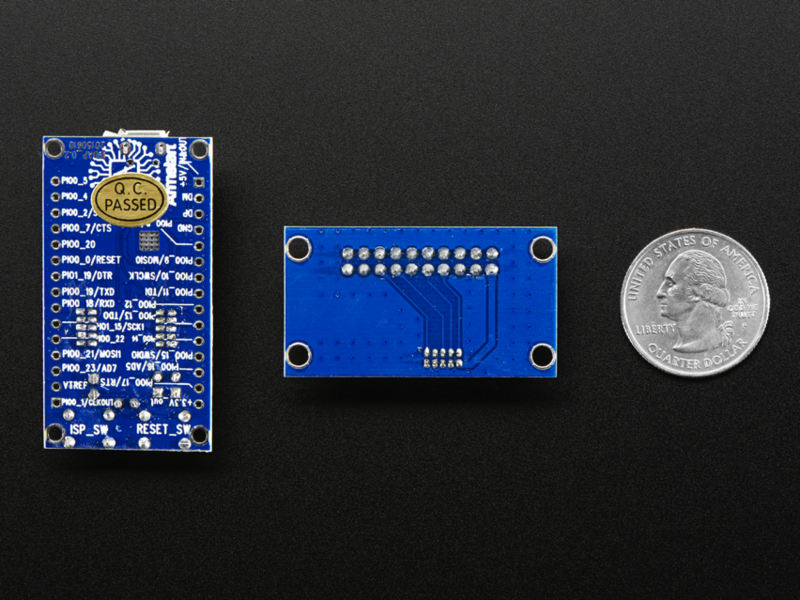 NEW PRODUCT – IBDAP – CMSIS-DAP JTAG/SWD Debug Adapter Kit « Adafruit Industries – Makers, hackers, artists, designers and engineers! 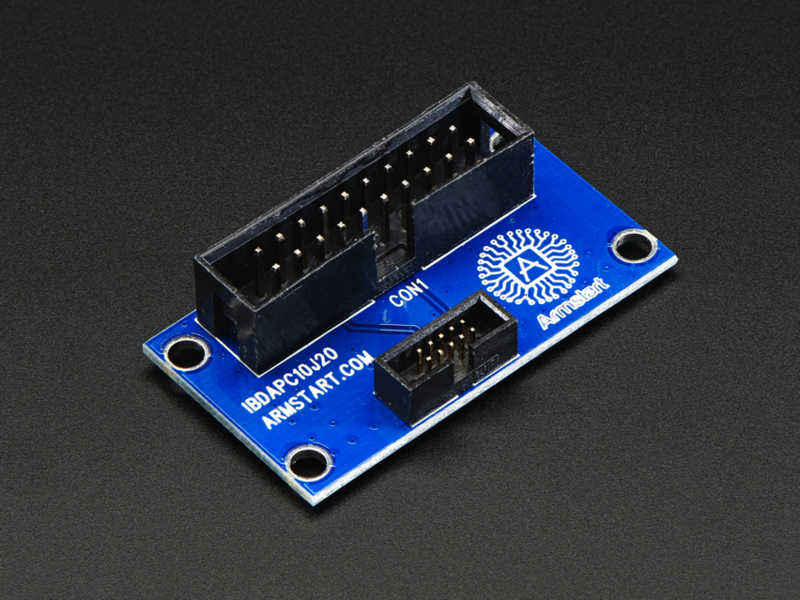 A lot of debug adapters cost money that you’d much rather spend on tinkering. 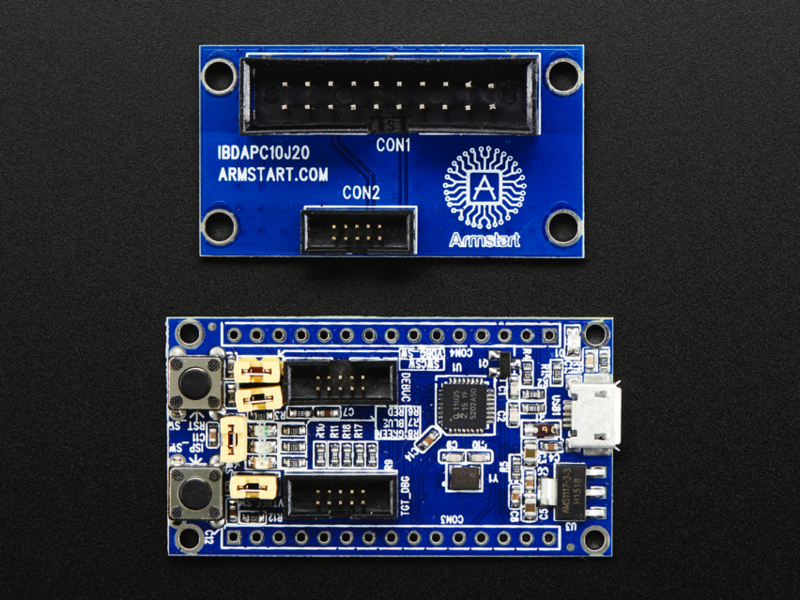 But not the IBDAP – CMSIS-DAP JTAG/SWD Debug Adapter Kit from armsmart – a vendor independent debug interface that works with your PC over USB and targets ARM devices over its JTAG/SWD pins. Fully supported by most commonly used debugging tools, the IBDAP kit is able to perform debugging functions like stepping, breakpoints, watch points, and firmware downloads. 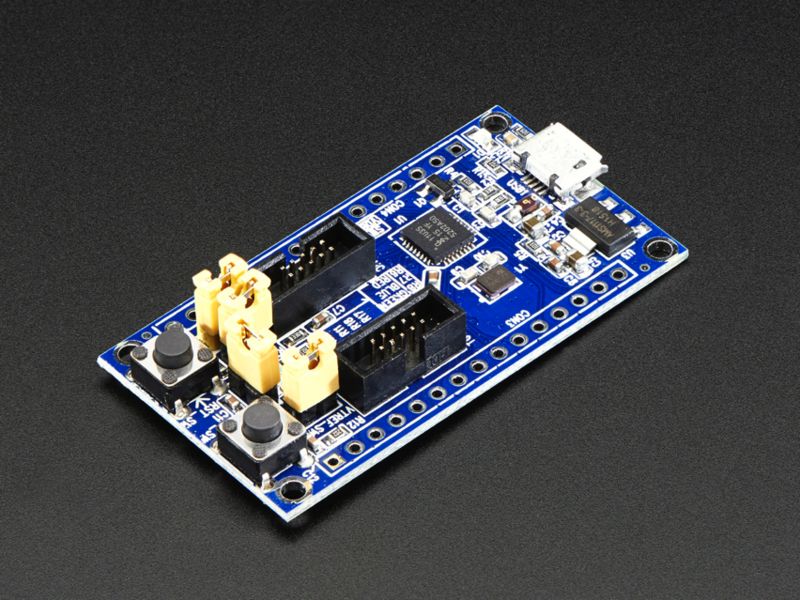 While debugging’s the IBDAP adapter kit’s primary use, it can also be used as a general development board with a ARM Cortex M0 processor. 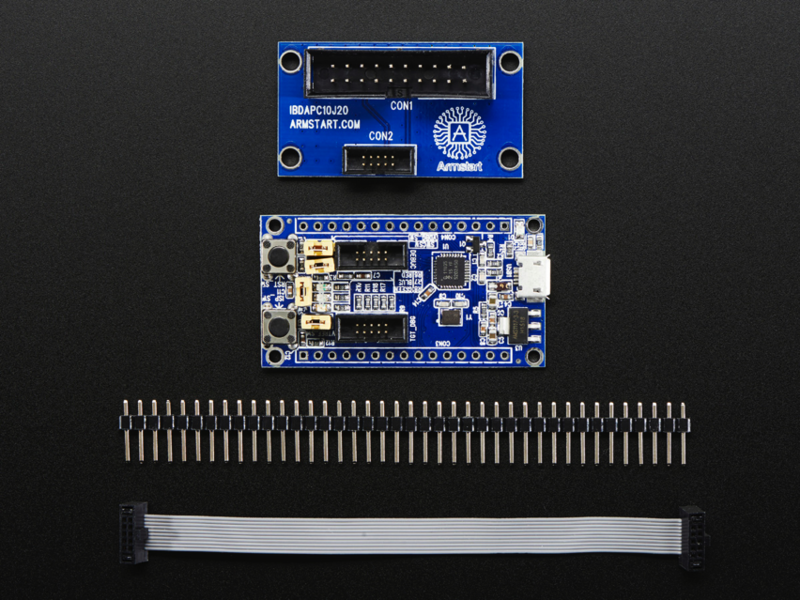 Comes as a fully assembled CMSIS-DAP debugger board, a 2×5-SWD-to-2×10-JTAG adapter and a SWD 2×5 0.05″ pitch connector cable. There’s more info on the armsmart website!